Bellona.org > Latest News > Carbon Capture and Storage > Where is the EU ETS reform at present? Where is the EU ETS reform at present? 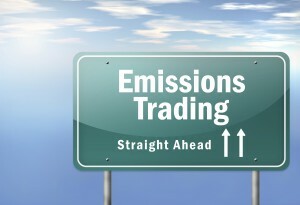 The first trading periods of the EU Emissions Trading System (ETS) exposed the scheme’s numerous flaws mainly tied to its failure to deliver the expected carbon price (also called Emissions Unit Allowance, EUA). This is turn has been caused by the over flooding of CO2 allowances on the European market. The resulting immensely low price has failed to provide sufficient incentives for the energy and industry sectors to abate their emissions – and importantly it has failed to provide dearly needed funding for low-carbon technologies such as carbon capture and storage (CCS). Nevertheless, the ETS continues to be seen as the cornerstone of the EU’s strategy to achieve its CO2 mitigation targets. With this in mind, last summer, the European Commission proposed its policy package for revising the ETS. After a postponement in the policy process in the European Parliament last fall, the reform of the EU’s Emissions Trading System is now back on track and expected to make progress in the months ahead. The legislative proposal is overseen by MEP Ian Duncan (ECR, UK) who will serve as its Rapporteur in the ENVI Committee. It was decided that the division of competences would be split between the ENVI and ITRE committees; hence the ITRE committee would not be granted exclusive competence on carbon leakage issues and the Innovation Fund. The two committees will share responsibility when it comes to deciding on issues relating to measures to support energy-intensive industries, options for transitional free allocation for the modernisation of the energy sector, the Innovation Fund and Modernisation Fund. In practice, this is likely to translate into delays in the legislative process, as separate votes in both committees would be required before the plenary vote. “This shared responsibility will be important in helping to secure a comprehensive ETS reform, in particular when it comes to shaping the Innovation and Modernisation funds and ensuring their conduciveness towards the deployment of CCS technology. The Paris deal, and agreed on 1.5°C target, are making the necessity of CCS ever more difficult to ignore” comments Bellona Europa’s Director, Jonas Helseth. Despite ever increasing scientific evidence over the necessity of CCS and negative emissions (one example being the crystal clear messages in the IPCC’s 5th Assessment Report) the pace of CCS deployment observed in Europe has been far from satisfactory. The ongoing ETS reform offers an important opportunity to reverse this trend. On the positive side, Bellona is pleased to see the Commission’s reform proposal suggesting for the continued funding to low-carbon technologies, such as CCS, primarily through the establishment of the Innovation Fund. Energy intensive industries like steel, cement and chemicals, which currently account for one fifth of the EU’s total emissions, cannot be deeply decarbonised without the application of CCS and to that end Bellona considers the Innovation Fund’s design as a crucial factor to enabling strategic CCS deployment in those industries. 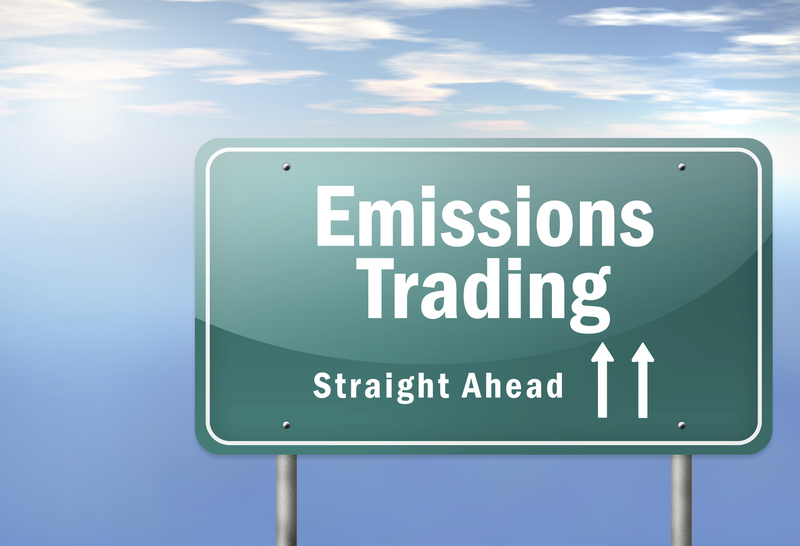 In response of the Commissions public consultation to the proposed ETS revision, Bellona welcomed the Commission’s attempts to rectify certain issues that had prevented the ETS from functioning optimally during its first two trading periods. This formed Bellona’s main message to the public consultation with regards to the design of the envisaged Innovation Fund. In acknowledgement that the Fund’s limited resources will not suffice to enable full CCS deployment, Bellona suggests its main focus to be on facilitating geographically strategic CCS projects and, crucially, the building of CCS infrastructure that would foster the creation of hubs and further CCS deployment across Europe. Furthermore, as CCS projects are capital intensive, the possibility to accumulate funding from multiple funding sources would increase the success rate of CCS projects considerably. Consequently, in order to maximise the Fund’s impact, Bellona calls on European leadership to ensure its compatibility with complimentary funds such as the Modernisation Fund, the Connecting Europe Facility, as well as the structural and regional cohesion funds. The Dutch Presidency has scheduled for the proposal to be discussed at an Environment Council meeting taking place on 20 June 2016. In the meantime, the Environment Council on 4 March may also feature some discussion on the ETS reform, as Ministers will discuss the implications of the Paris Climate Agreement for EU policy. The proposal for the ETS revision is expected to be voted on within a year, February 2017. In the meantime, Bellona will be monitoring developments and actively working to ensure that our recommendations with regards to the future design of the Innovation Fund are taken on board. ETS Reform – Where are we now?